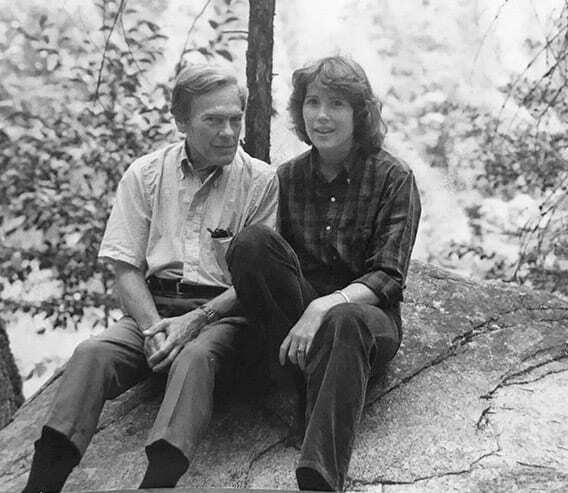 When I was twenty-five, newly married to my husband, Vern, and had just learned I was pregnant with our first child, the widow of my husband’s dear friend called from 800 miles away to ask if we would take her eleven-year-old son for two weeks. Dealing with the grief of losing his own son and facing his own mortality, Vern agreed to take the boy into our home. “Summer of Stan” is a love story but it also explores the ongoing, wrenching aftermath of violence and the healing that comes with confronting our past. The University of New Mexico Press, 2002. Exploring northern Greenland in search of the North Pole in 1899, Robert Peary lost seven toes to frostbite but refused to cut his exploration short to seek treatment. When his wife learned of his condition, she and their seven-year-old daughter set off in July 1900 to find Peary and persuade him to come home. The 1901 expedition documented in this book was organized to deliver supplies to Peary and to search for his wife and child. 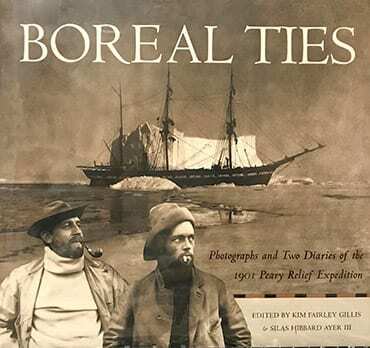 It combines the annotated diaries and photographs of two participants in the expedition, Clarence Wyckoff and Louis Bement, close business associates and friends from Ithaca, New York. Wyckoff and Bement envisioned themselves hunting wild game, admiring and photographing magnificent scenery, and escaping the stresses of their lives as businessmen. The scenery did not disappoint, as the photographs assembled here testify, but the stress of sailing in polar seas was worse than the travelers imagined. They endured maggoty food, head lice, and hives. The ice and the incompetence of the ship’s crew threatened their lives on more than one occasion. 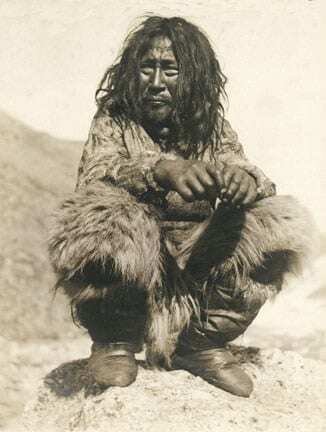 In addition to the drama of the journey and the magnificent Arctic scenery, this travelogue is a valuable record of the American explorers’ encounters with Inuit people, many of whom are identified by name. Author Kim Fairley is the great granddaughter of Clarence Wyckoff. Silas Ayer is the grandson of Louis Bement. © 2019, Kim Fairley, Writer. All Rights Reserved.